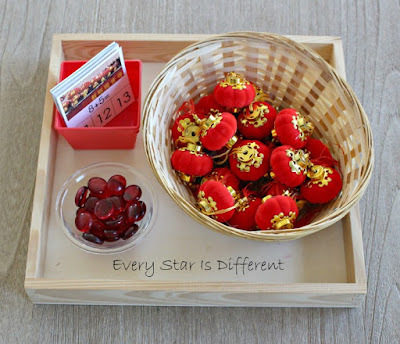 I am so excited to celebrate Chinese New Year in our classroom this year. It's been a while. 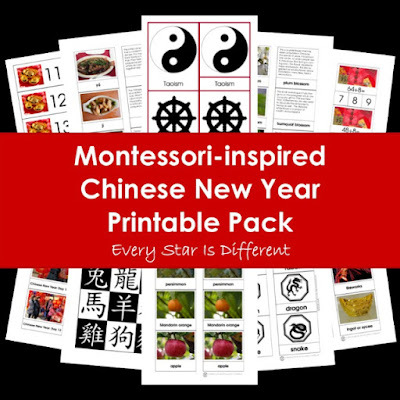 But with the new Montessori-inspired Chinese New Year Printable Pack I have all I need to create the most amazing unit ever! 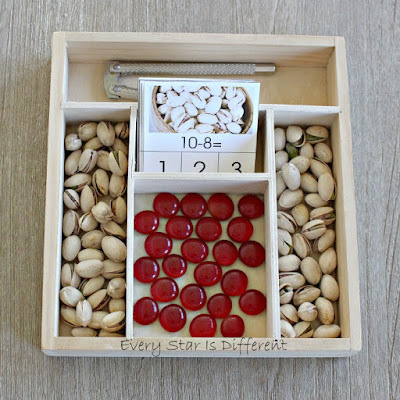 This resource is 92 pages of incredible printables for Montessori preschool and elementary classrooms. Today, I want to give you a preview of the math printables included and how we are using them. I hope you enjoy our Montessori-inspired Chinese New Year Math Activities! 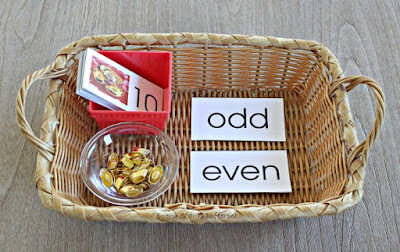 A couple of our younger students don't know the difference between odd and even numbers yet. What fun it will be to teach them using Chinese Ingots. 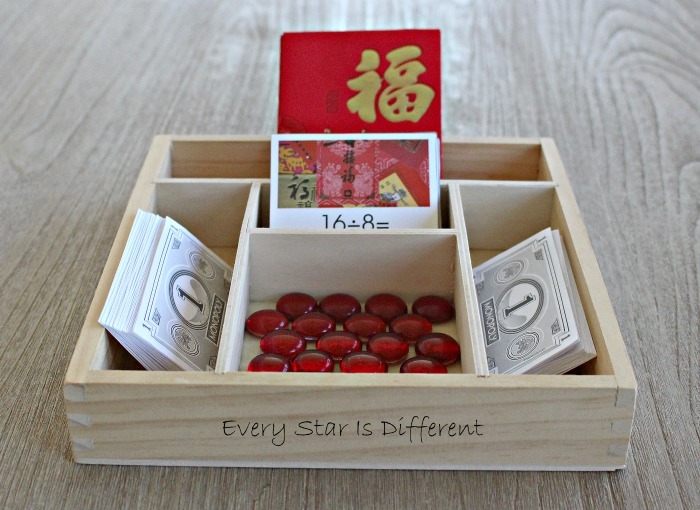 Source: This printable is part of the Montessori-inspired Chinese New Year Printable Pack. The kiddos are huge fans of clip cards and are super eager to practice math skills right now. These addition clip cards are perfect. 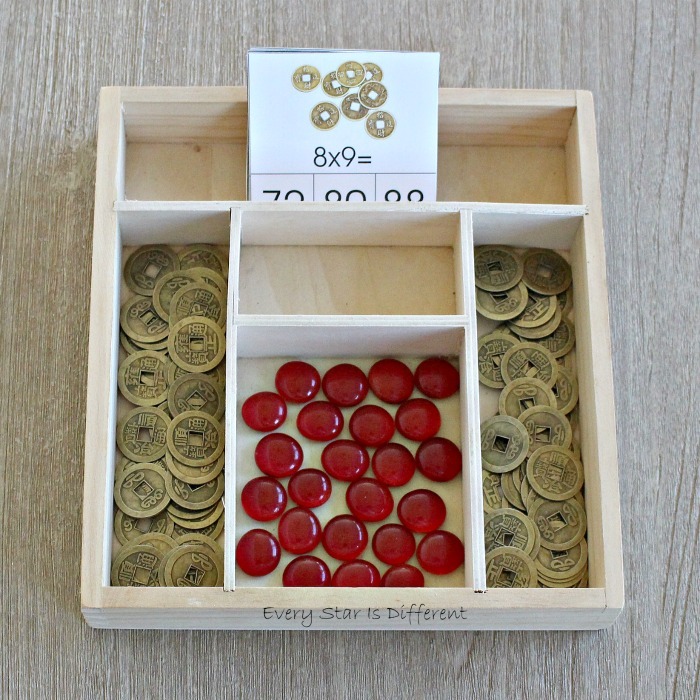 The glass beads are used as markers and Chinese lanterns used as counters. Pistachios are often part of the Chinese New Year cuisine and given in candy boxes. In our classroom we'll be using them to practice subtraction. Good luck coins are often a part of Chinese New Year celebrations. In our classroom they're going to be used to teach multiplication with these beautiful clip cards. We're multiplying by eight, as eight is a lucky number associated with Chinese New Year. Red envelopes are given to children, relatives and friends during Chinese New Year. They contain gifts of money. 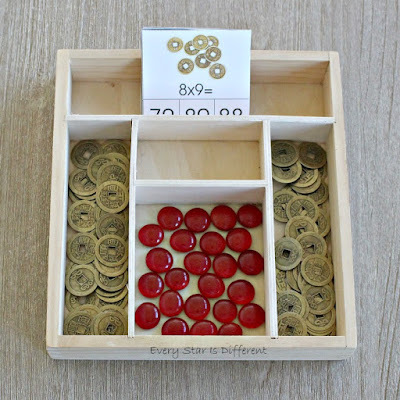 For this activity, the kiddos will divide money between the eight envelopes. Are you familiar with the events prior to and during Chinese New Year? 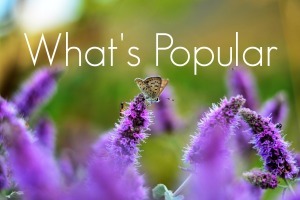 This activity is the perfect introduction. 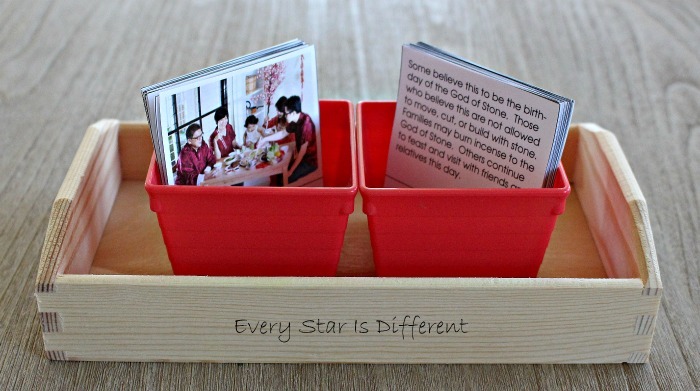 Kiddos will match up pictures with descriptions and sequence the days of the holiday. 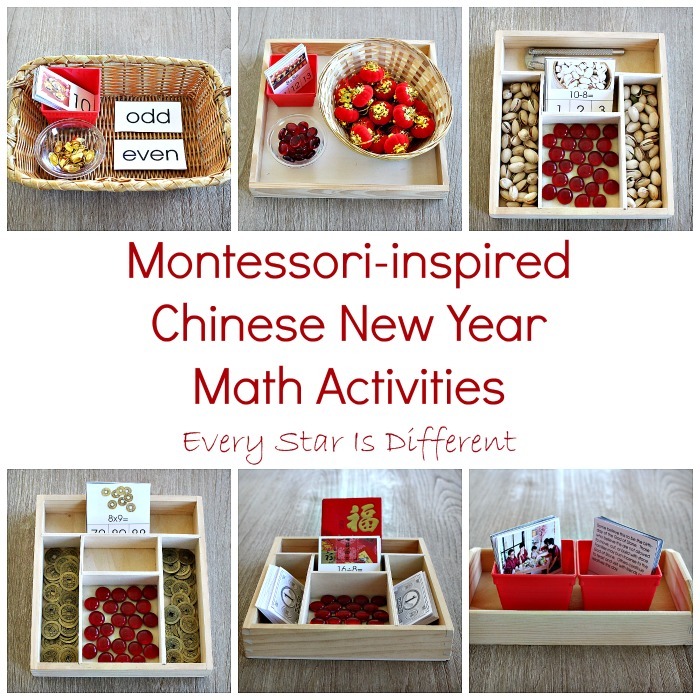 The math printables in the Montessori-inspired Chinese New Year Printable Pack are absolutely beautiful. 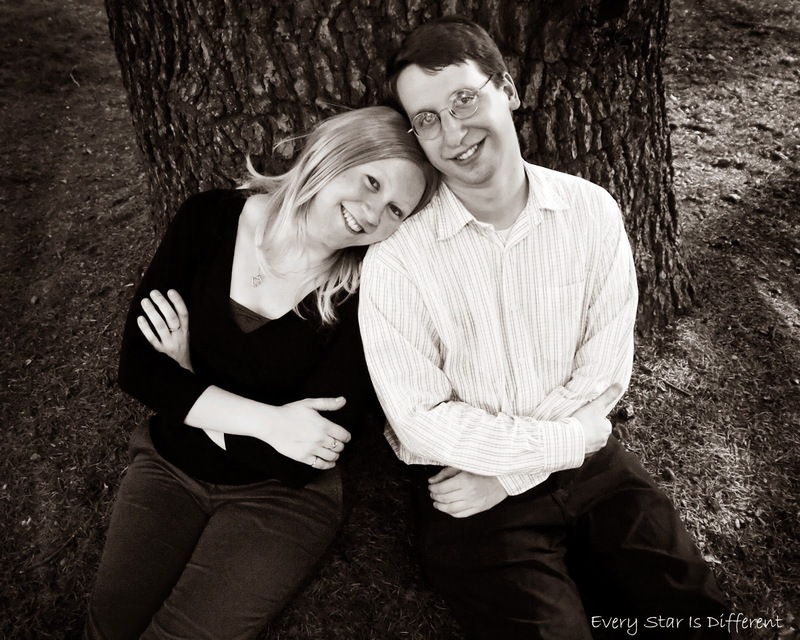 They are culturally sensitive and researched. When combined with hands on manipulatives they are unbelievable. Get your own copy of the Montessori-inspired Chinese New Year Printable Pack today!